Vikings creator envisions to potently continue the History's long-running franchise following its finale season. No one fancies farewell, but alas its time for the Vikings fans to accept the fact that the series ending is coming off close. The production house stopped filming its final episode in November last year, after six seasons and 89 episodes. 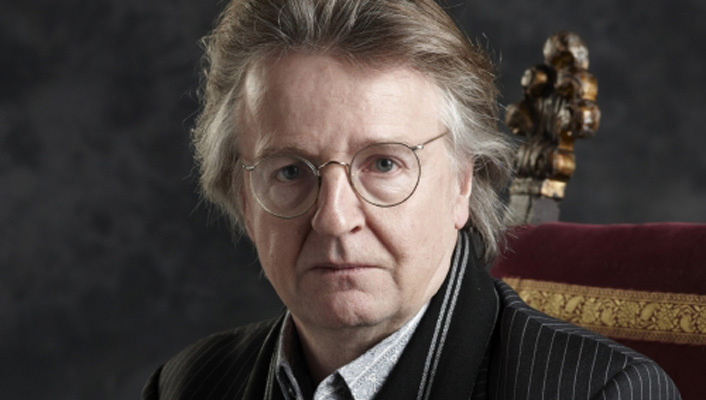 Although History's long-running franchise wraps up to end with its upcoming sixth season, Vikings creator Michael Hirst addresses to create a possible sequel. Mr. Hirst who firmly believes he always knew where to take the show reveals there might be a continuation to the series. As a matter of fact, he himself will be involved with guiding the characters; whom he consider as real people through whatever storylines he gets into. The continuation will be connected to his saga only if the sequel happens, though might not involve the same characters. Furthermore, Michael doesn't want the viewers to think the ending of the show is anytime soon. 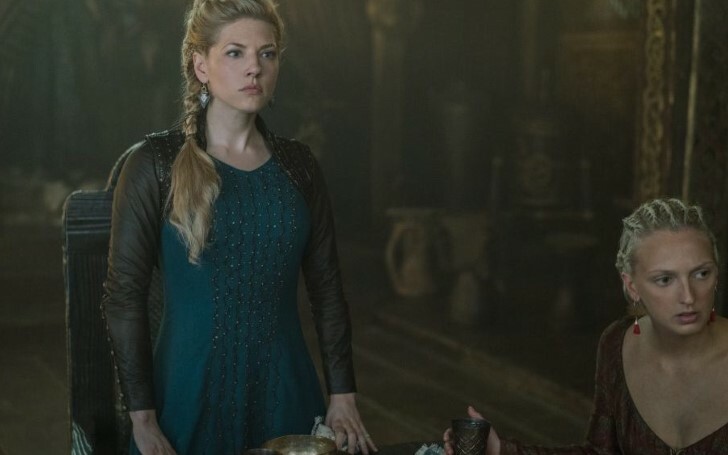 Desperate for the fans to watch the most ambitious and strongly emotional episodes of Vikings in the next season, as he calls it, the 66 years old writer mentions the final season will include everything greater and more significant. The Emmy nominated classical drama debuted in 2013 and stars Travis Fimmel, Gustaf Skarsgard, Katheryn Winnick, and Alexander Ludwig. The Vikings upcoming sixth season's first part will air later this year whereas its final ten episodes will air subsequently in 2020.